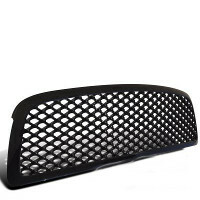 Note: Fits Coupe models only. 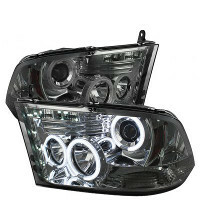 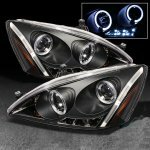 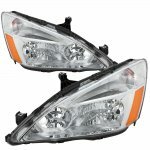 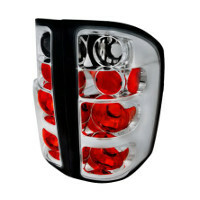 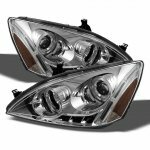 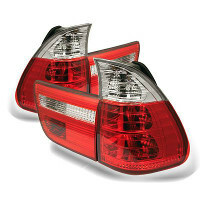 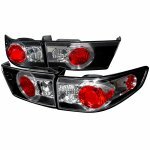 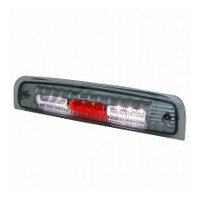 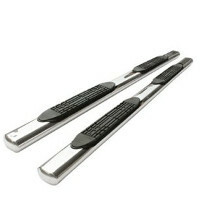 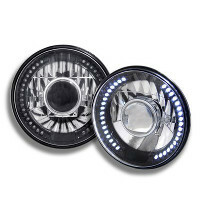 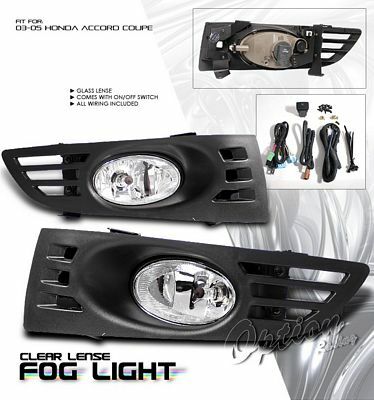 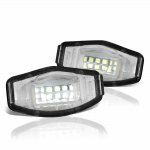 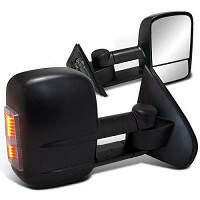 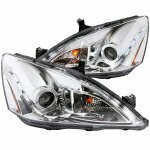 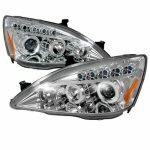 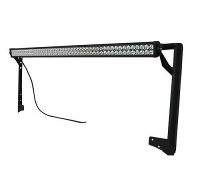 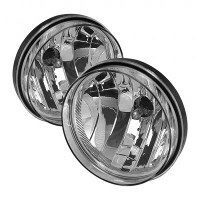 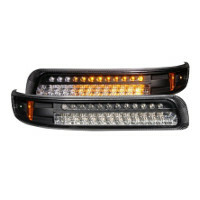 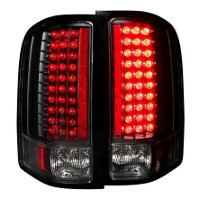 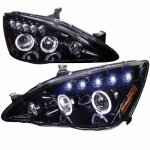 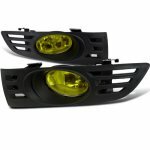 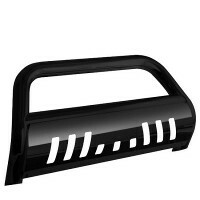 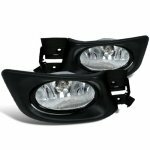 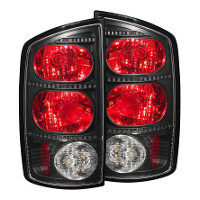 This Honda Accord Fog Lights will fit 2003, 2004, 2005 Honda Accord. 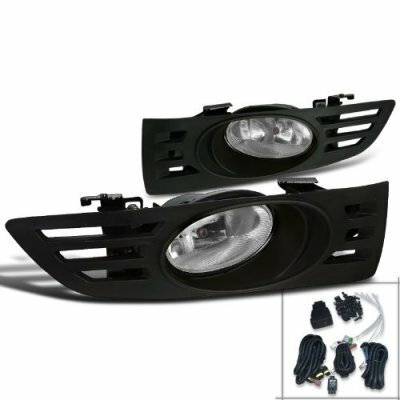 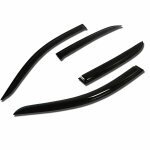 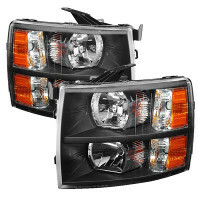 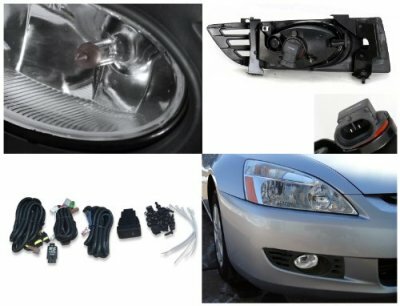 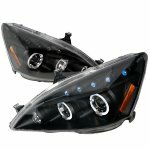 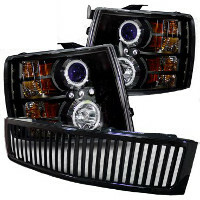 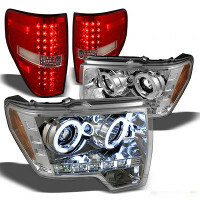 Replace or upgrade your Honda Accord Fog Lights with our Honda Accord Coupe 2003-2005 Fog Lights Kit Clear OEM Style.